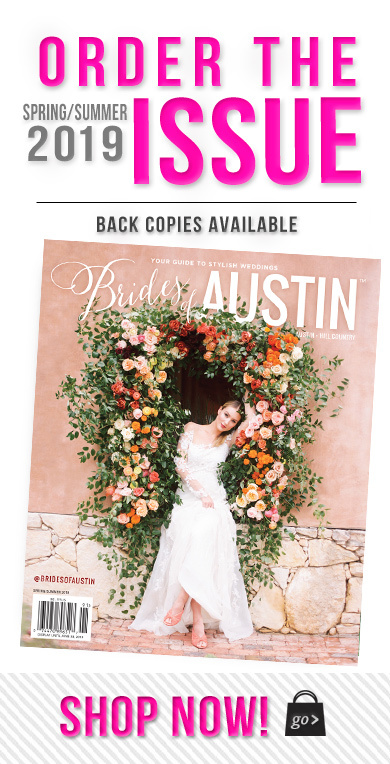 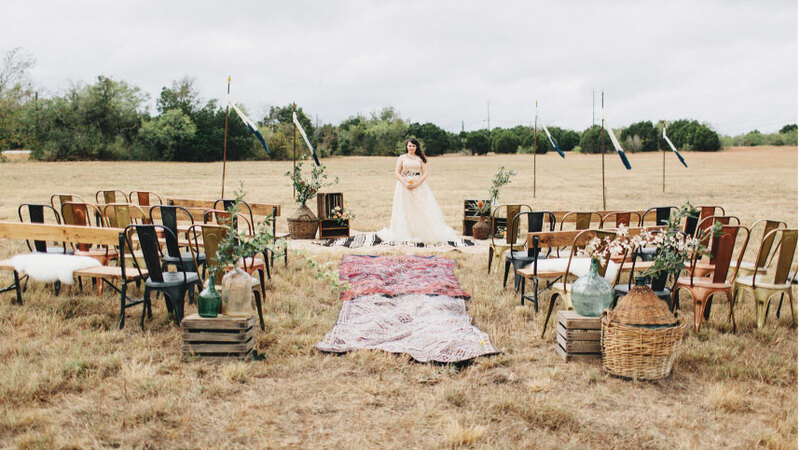 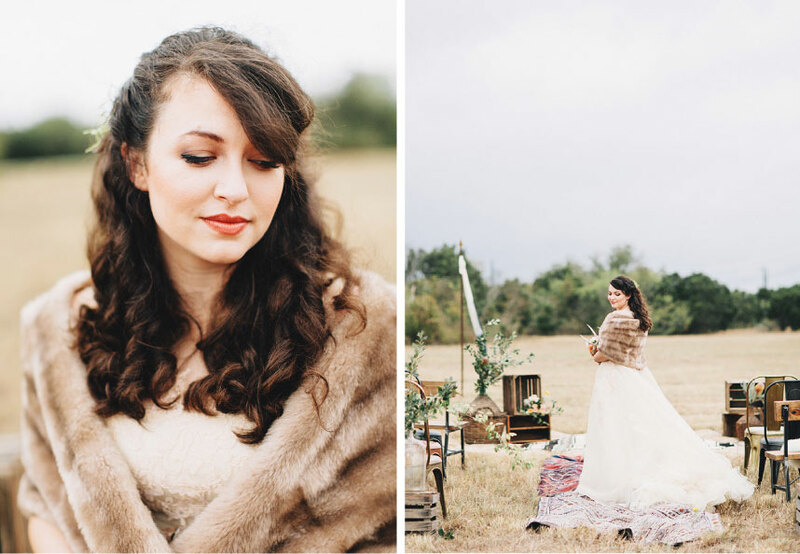 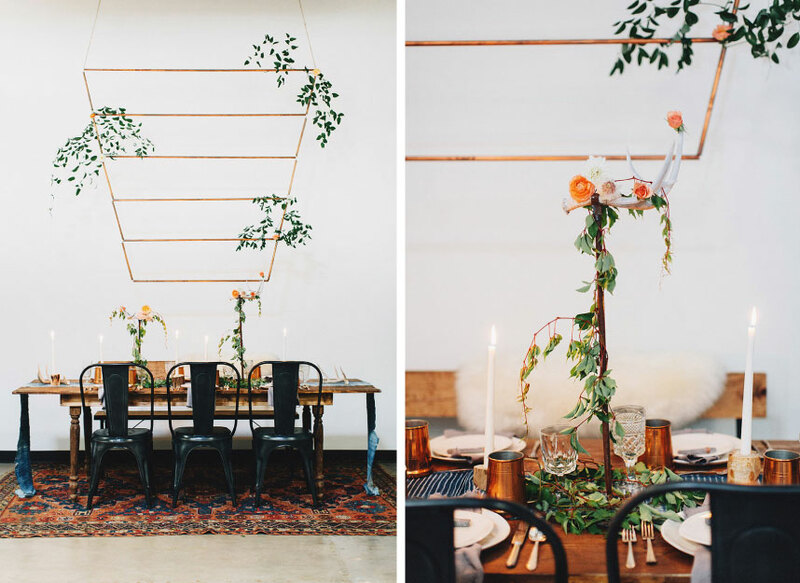 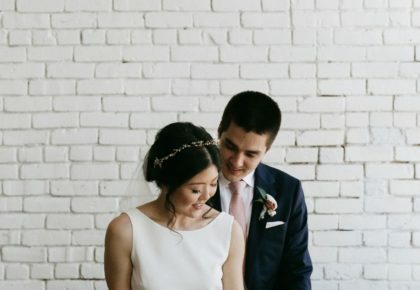 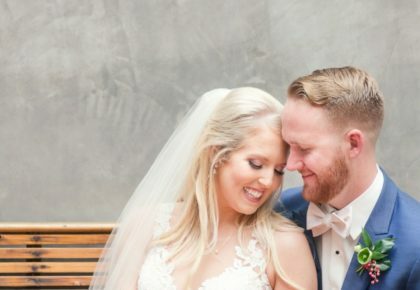 We are excited to feature another jaw-dropping shoot from the current Spring/Summer issue of Brides of Austin showcasing Austin wedding rentals from Loot Vintage Rentals! 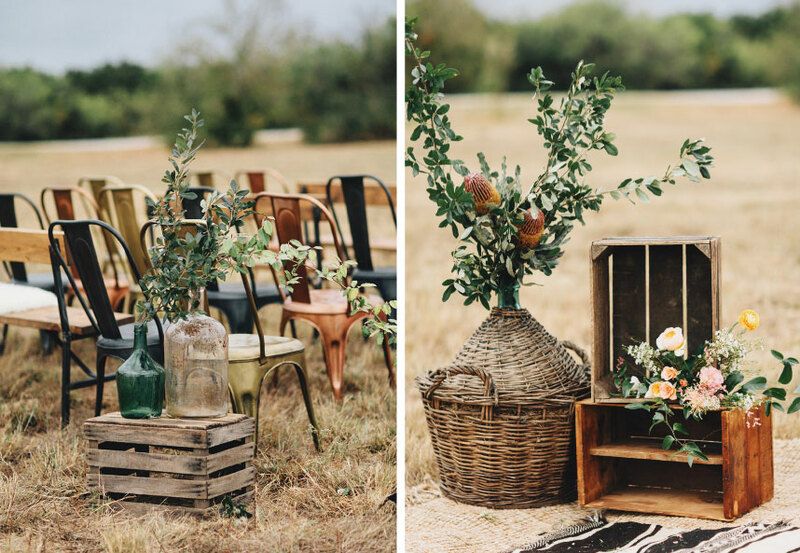 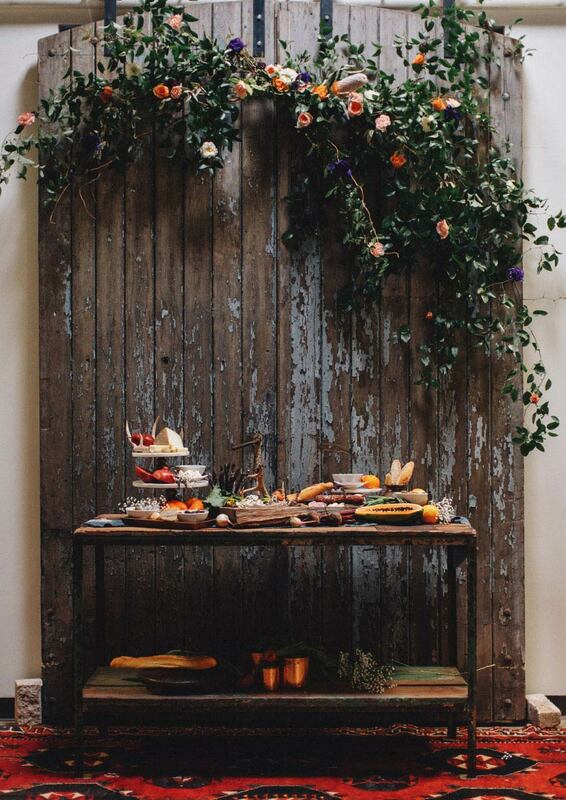 Rhoda Brimberry, owner and co-founder of Loot Vintage Rentals, created these “unearthed modern” scenes using rich textures mixed with various metallic, warm woods and pops of floral from Davy Gray. 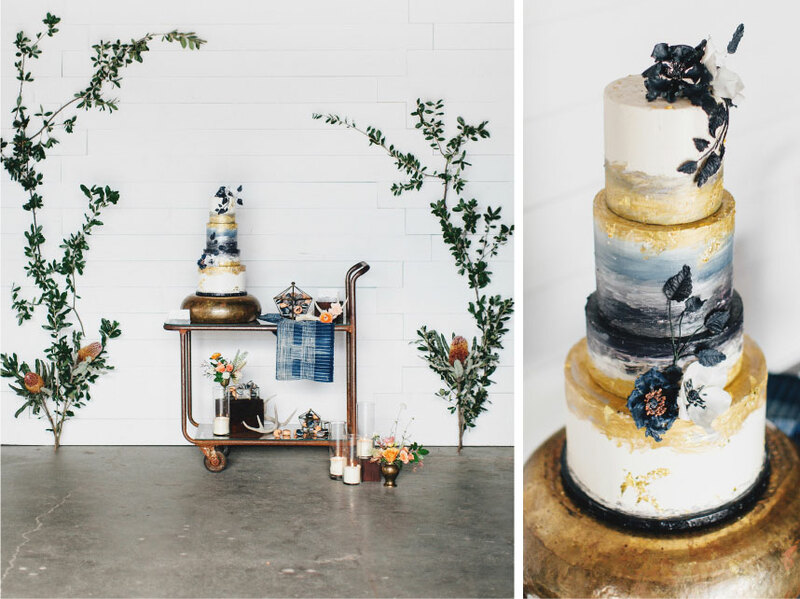 Thanks to Marissa Vasquez Photography for capturing this gorgeous styled shoot with a delicious cake and macarons from Green Lily Bakery and catering from Royal Fig Catering. 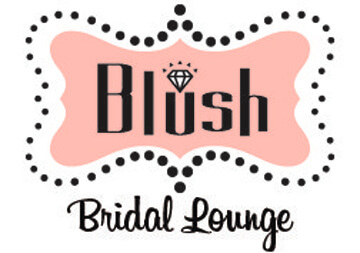 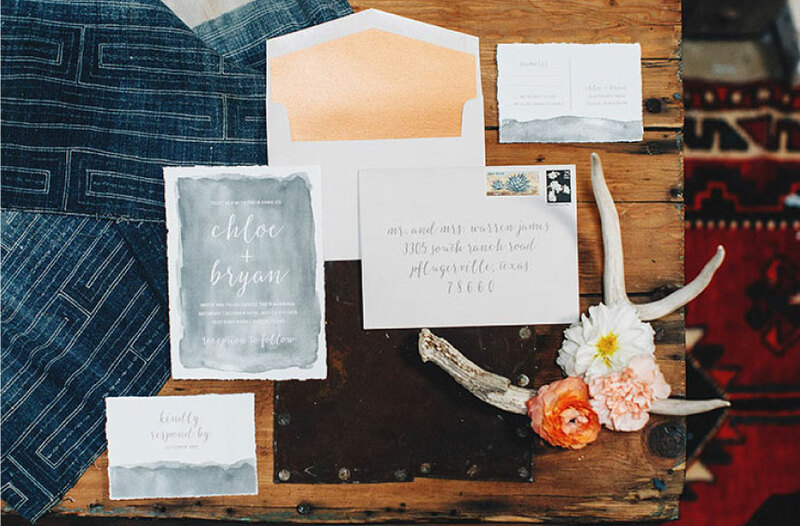 Mokse Design created a romantic watercolor wedding invitation suite and Lavish Beauty gave the bride the perfect look to accompany her gorgeous gown from Blush Bridal Lounge. 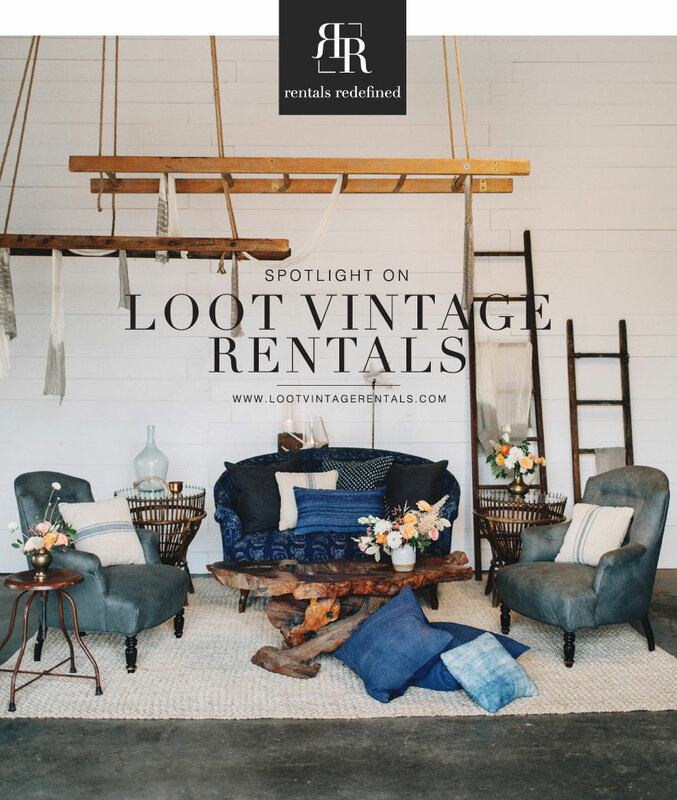 Loot Vintage Rentals exudes style, creativity and all things vintage. 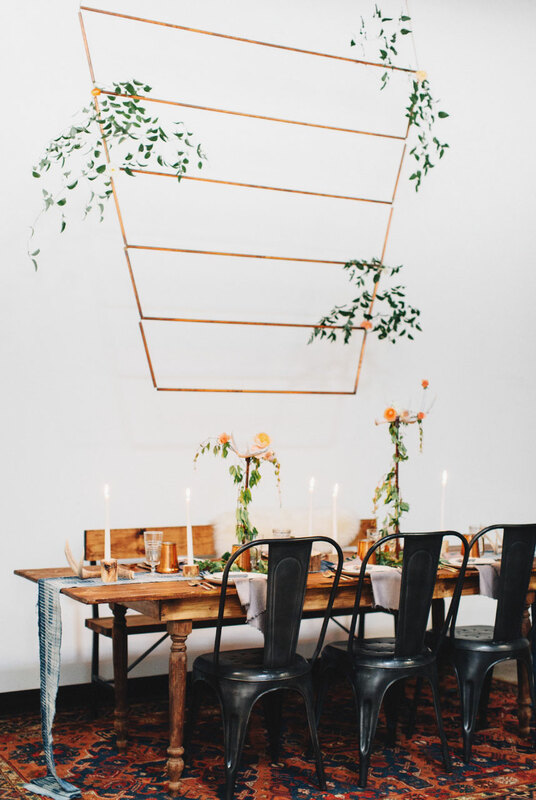 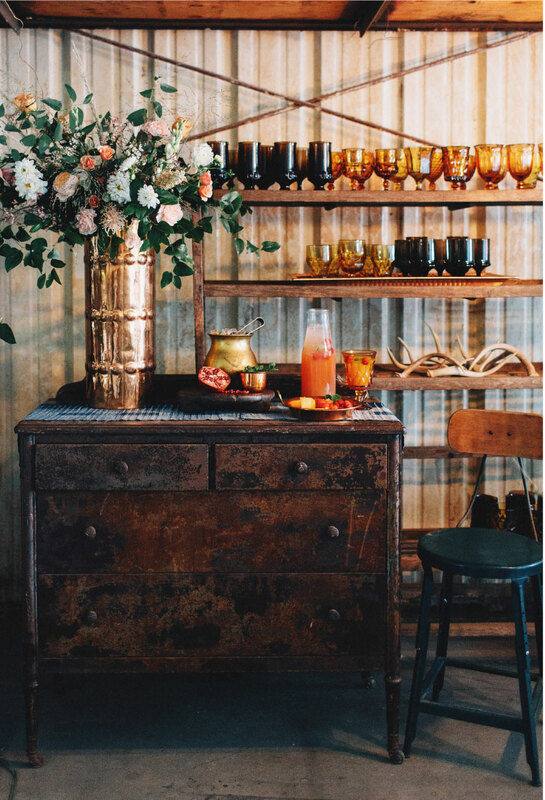 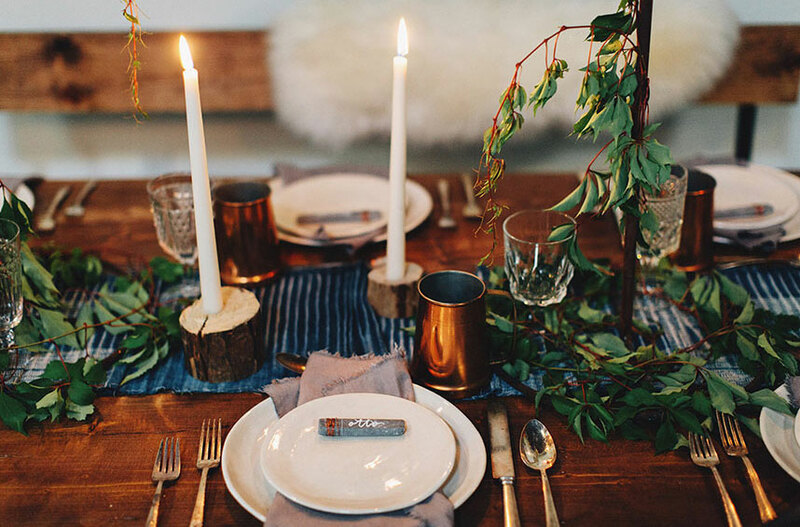 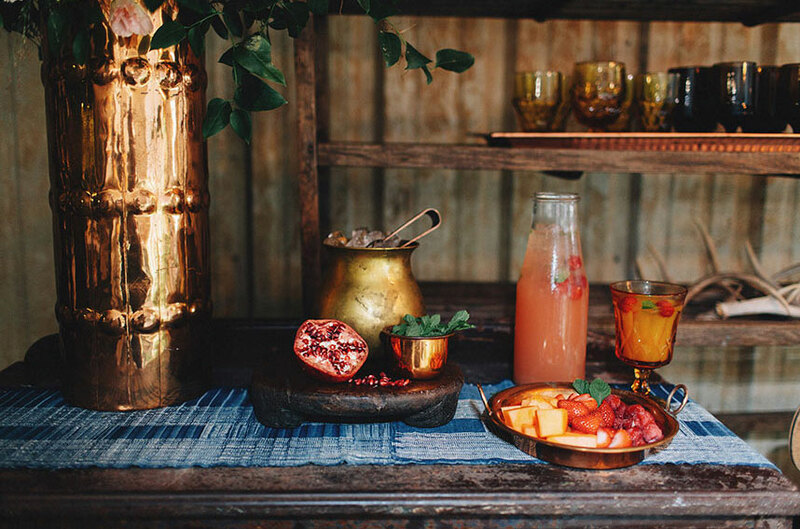 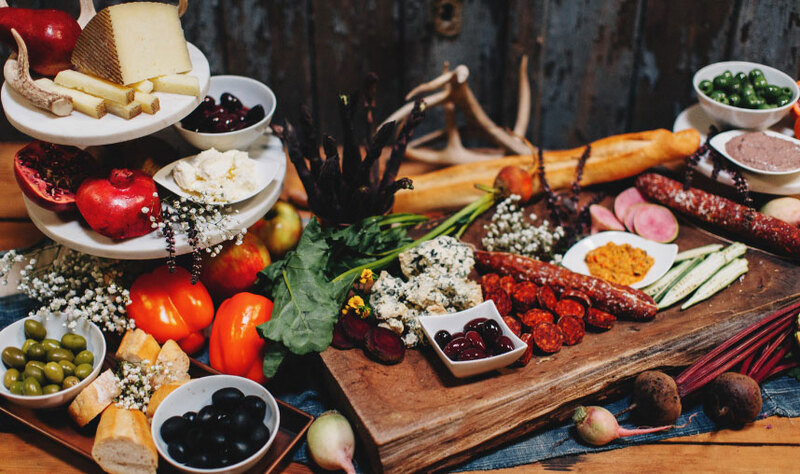 While perusing their inventory, you will find everything from bar carts and detailed sofas to handmade copper backdrops and dip-dyed cheesecloth. 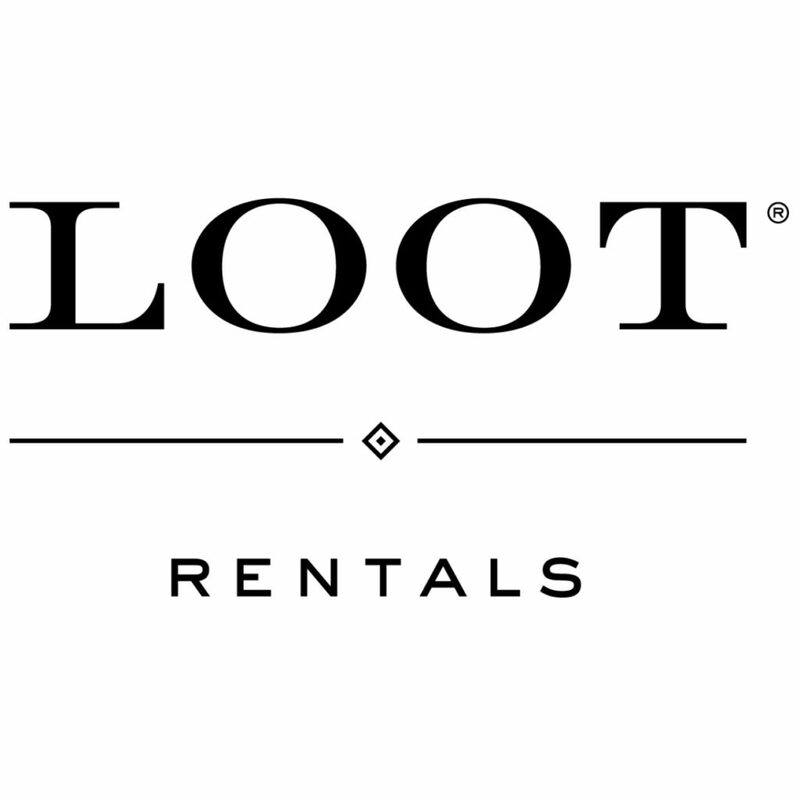 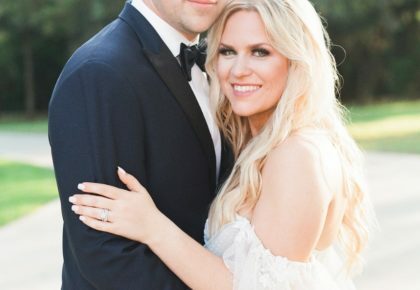 The Loot team also excels at designing and styling the wedding of your dreams. 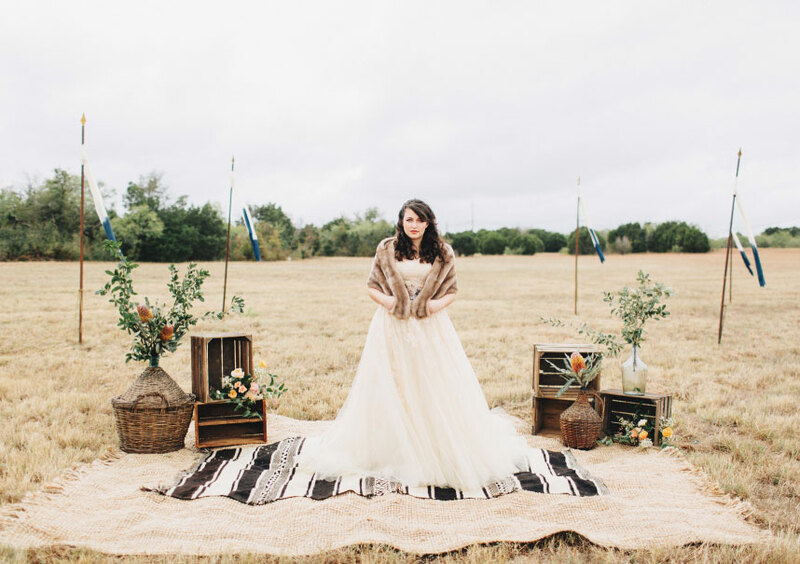 Their innovative and crafty “outside of the box” ideas produce magically heartwarming experiences! 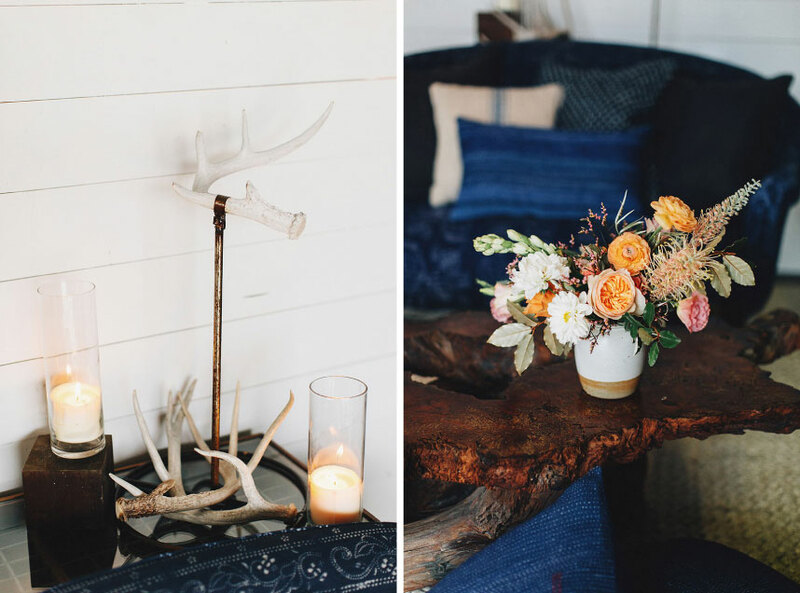 Flip to page 143 in the current issue to see this pretty shoot in print!